Icepops 2019, University of Edinburgh: Draft programme now available! 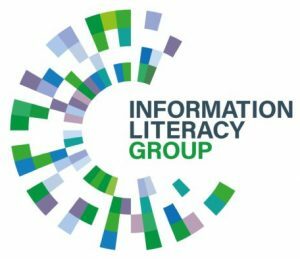 LILAC Information Literacy Award and Digital Information Literacy Award: nominees announced! Join our Website Editorial Team! 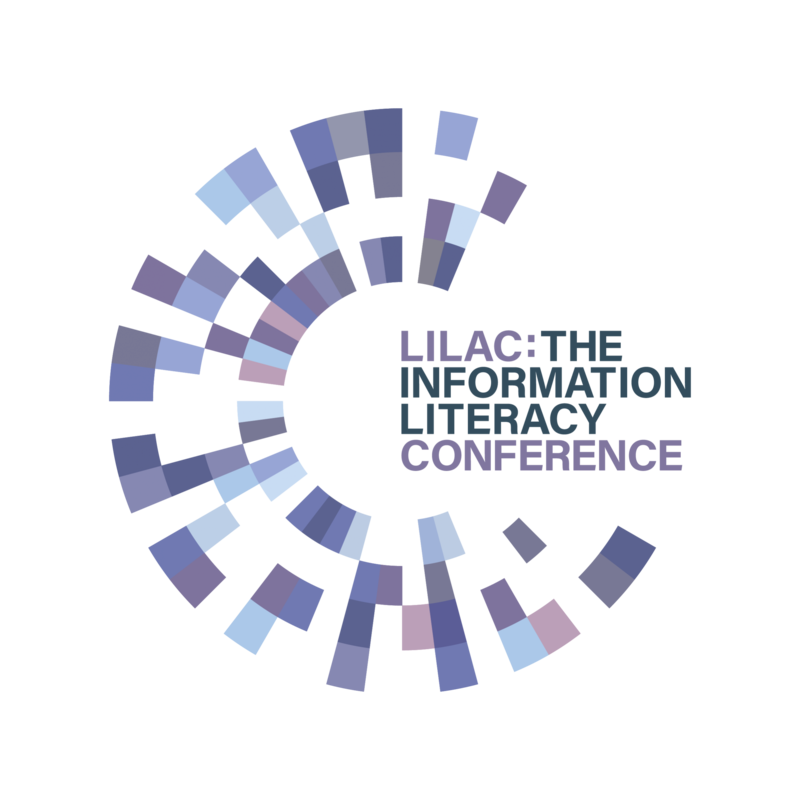 LILAC draft programme announced and early bird deadline approaching!